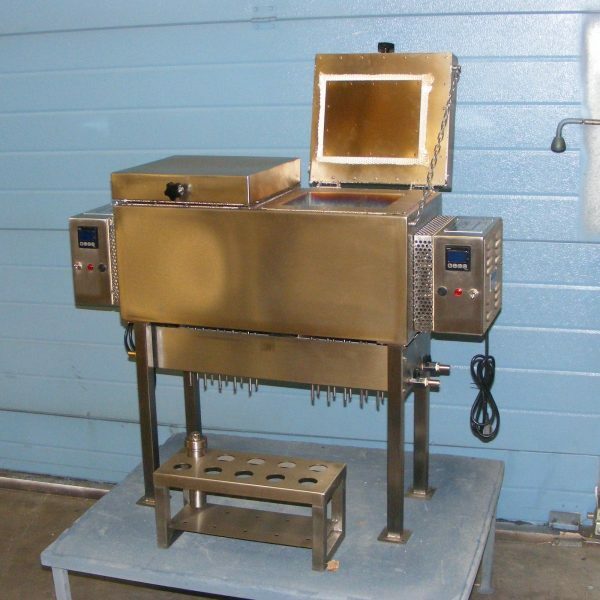 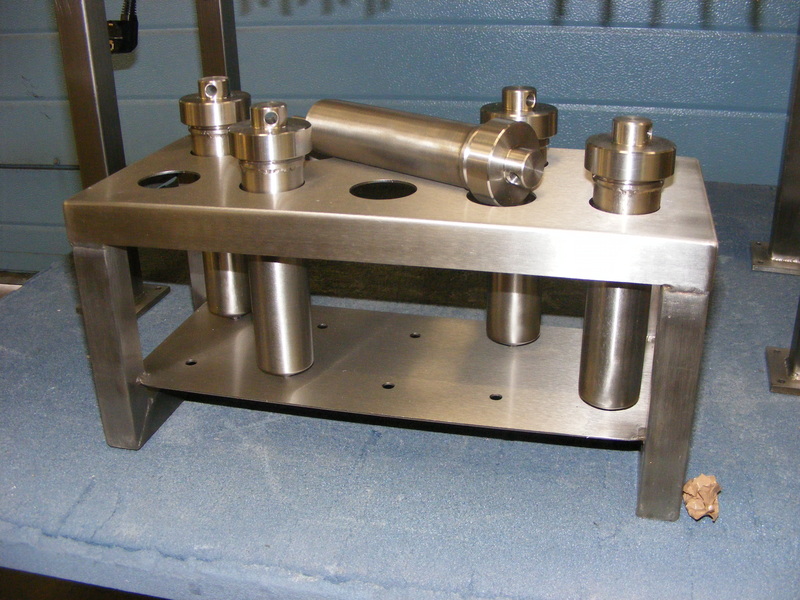 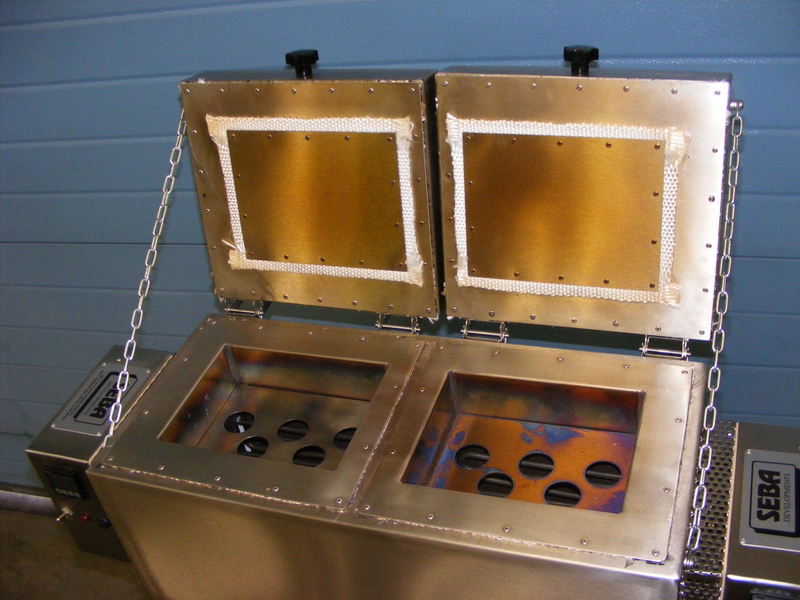 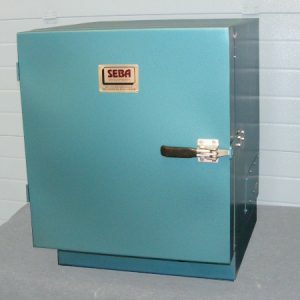 The Seba HOCS1 Retort Oven has been designed for accurate and efficient sample heating to 650 degrees C.
The oven is split into two chambers, with ten or twenty condenser tubes per chamber. 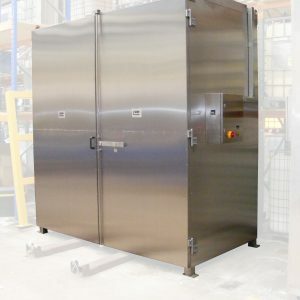 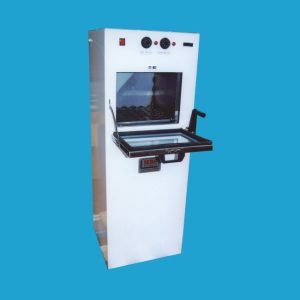 Each chamber has 1500w or 3000w 240 Volt electric heaters and electronic indicating temperature controllers with easily replaced ‘K’ type thermocouples. 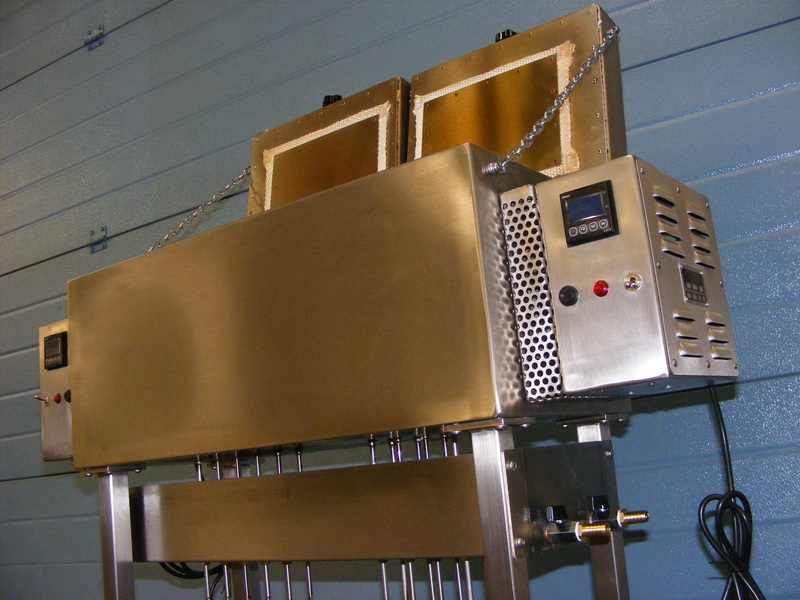 The oven is constructed from stainless steel generously lagged and fitted with water cooling tray and round condenser tubes. 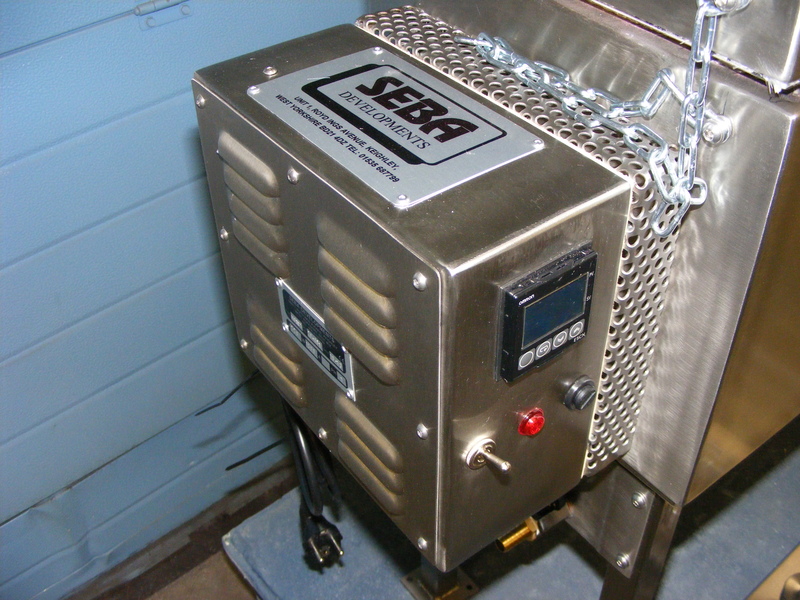 Options- Process timer, digital temperature indication.